Event Photography courtesy of Jen Steele Photography. Please use photo credit when using these photos for your own purposes. 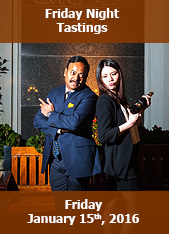 CHEK TV - CHEK News coverage of the Victoria Whisky Festival featuring Scott Adamson, Tomatin Distillery January 2016. CBC Radio On the Island with Gregor Craigie. Interview with Dave Broom, author of Whisky: The Manual and World Atlas of Whisky. 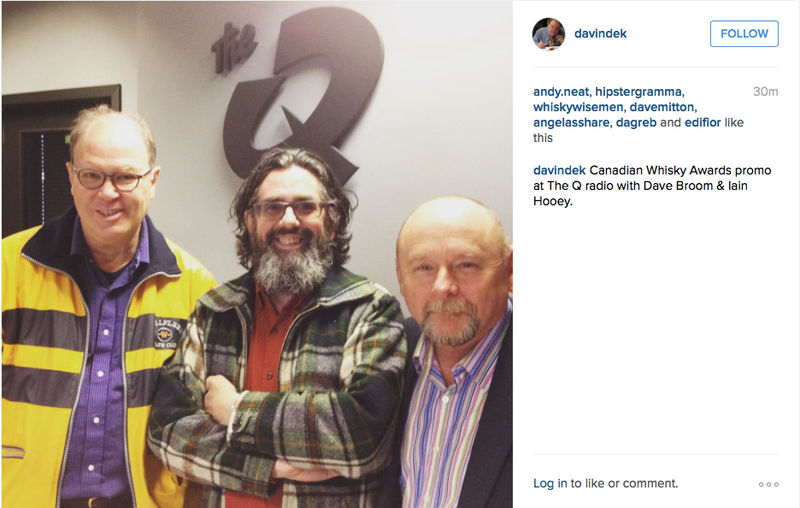 100.3 THE Q - Interview with Iain Hooey, Vice President of the Victoria Whisky Festival. 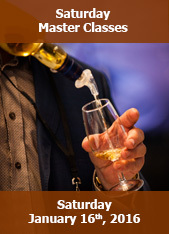 This week, we’re on location with the first of two episodes from the Victoria Whisky Festival in Victoria, British Columbia. 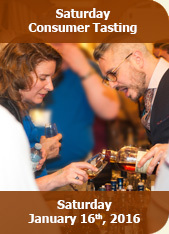 For the last several years, the Victoria Whisky Festival has had at least one tasting session reserved for women only, and this year’s tasting featured Canadian Club’s Tish Harcus…one of the pioneers in leading tastings geared to women. We’ll talk with Tish and Julia Ritz Toffoli, founder of Women Who Whiskey…one of the fastest-growing whisky clubs for women with chapters in the US, Canada, Europe, and Africa. In the news, Corby’s Lot No. 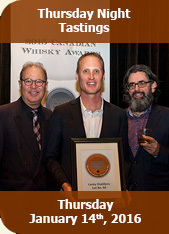 40 has taken top honors as Canadian Whisky of the Year in the Canadian Whisky Awards for the second time in three years…the Nelson brothers have sold a stake in their Green Brier Distillery in Tennessee to Constellation Brands, and we’ll have the latest on new whiskies from Japan and Ireland. One of the most-discussed topics at this weekend’s Victoria Whisky Festival was a National Post feature on whisky questioning the future of vintage whiskies, and whether the whisky boom has already reached its peak. One of the whiskies mentioned in the story was The Glenlivet’s Founders Reserve, which is replacing The Glenlivet 12 in many markets around the world. We’ll get the reaction from The Glenlivet’s Ian Logan to that article, and what his colleagues at Chivas Brothers are doing to fight that perception on WhiskyCast In-Depth. We’ll also look at the impact of international trade deals on whisky exports, new whiskies, and while they’re not the same as the ones stolen last September during a New York City whisky show, Simon Brooking of Laphroaig has his green wellies back!